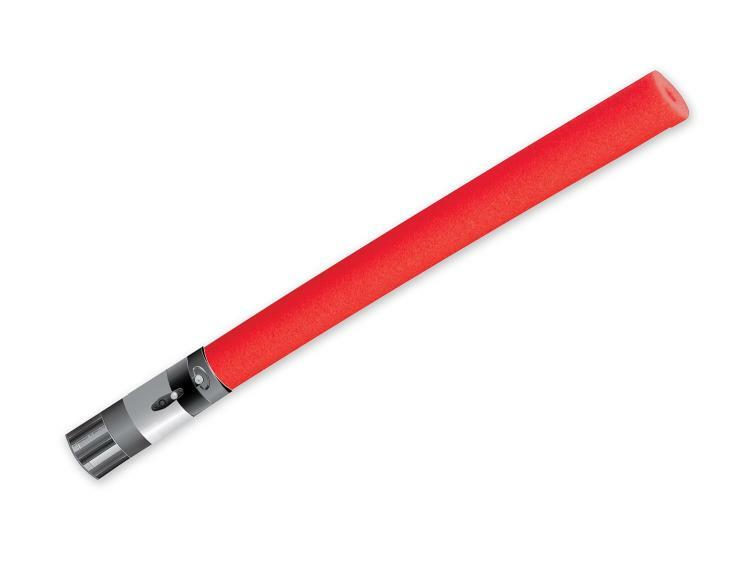 I'm not sure how it's possible, but apparently it's taken until now for someone to actually create a Star Wars lightsaber pool noodle that you can buy. 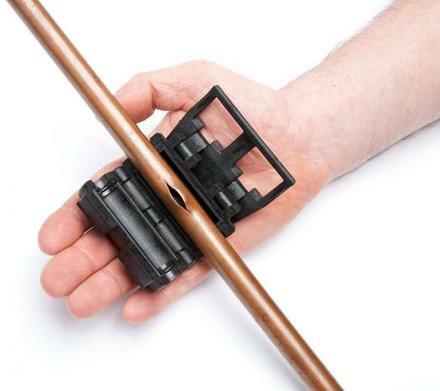 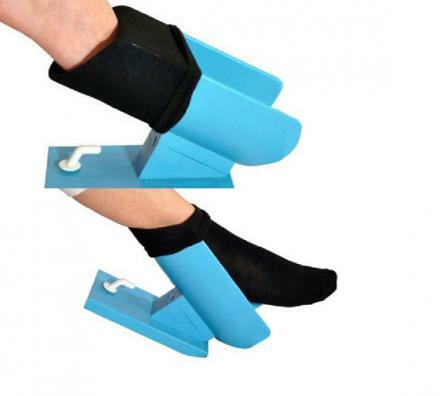 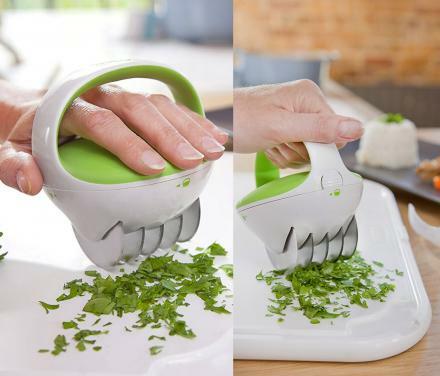 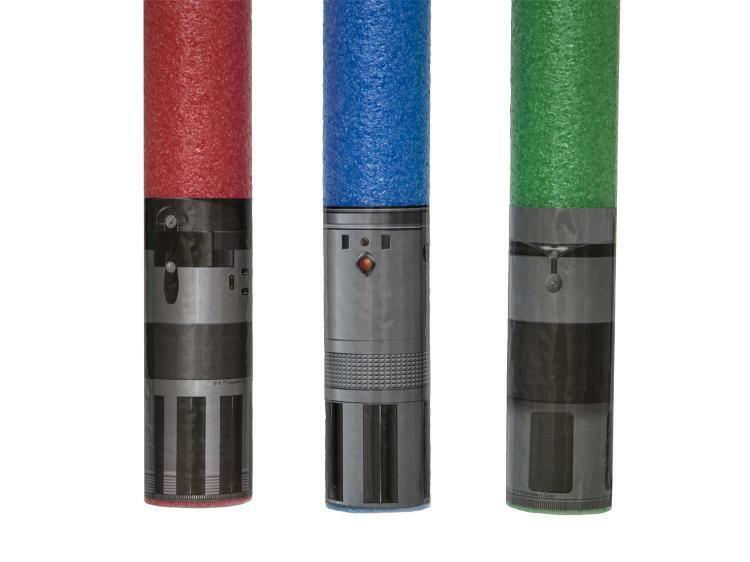 Pool noodles already look like lightsabers on their own, so it just made sense to use them as lightsabers, but now someone actually went a step further to make a grip for the noodle where you hold on to it. 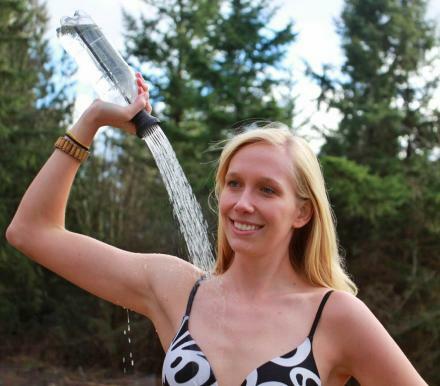 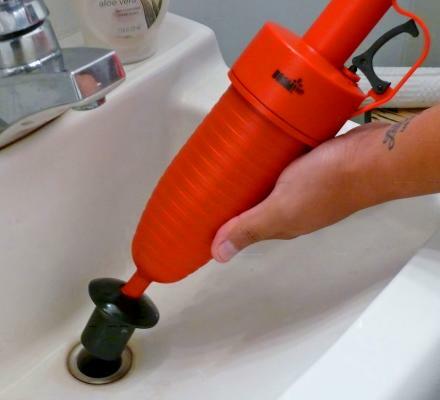 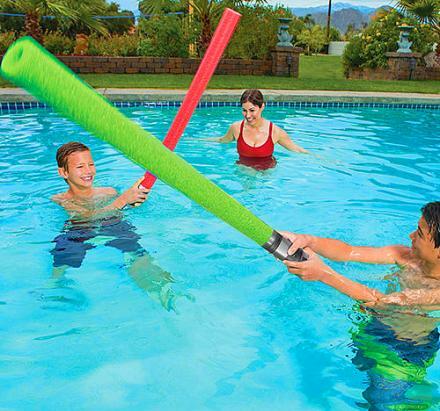 There are already DIY ways of making yourself a lightsaber pool noodle, but if you're lazy like me, you'd probably rather just buy one or four. 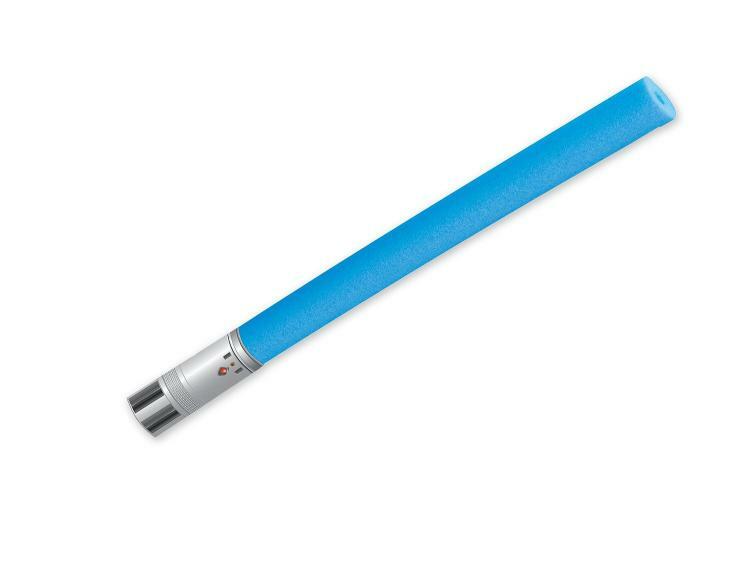 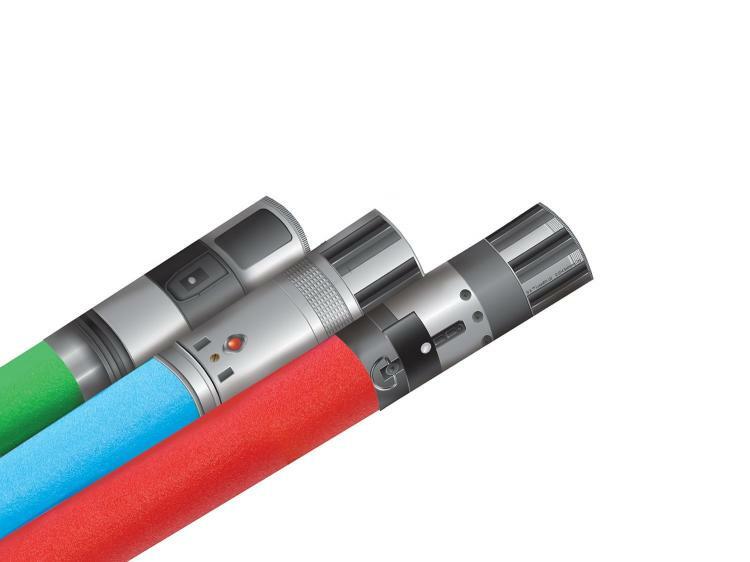 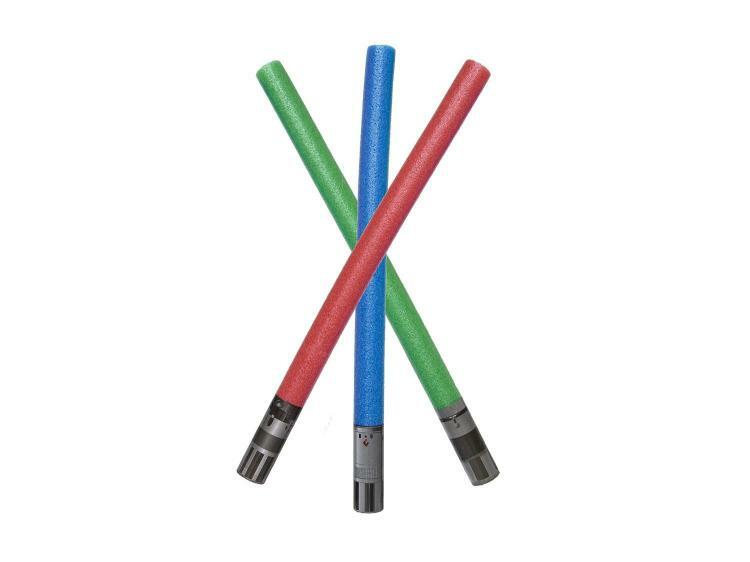 The lightsaber pool noodles come in a pack of three, and come in three different colors, green (Yoda), blue (Luke Skywalker), and red (Darth Vader). 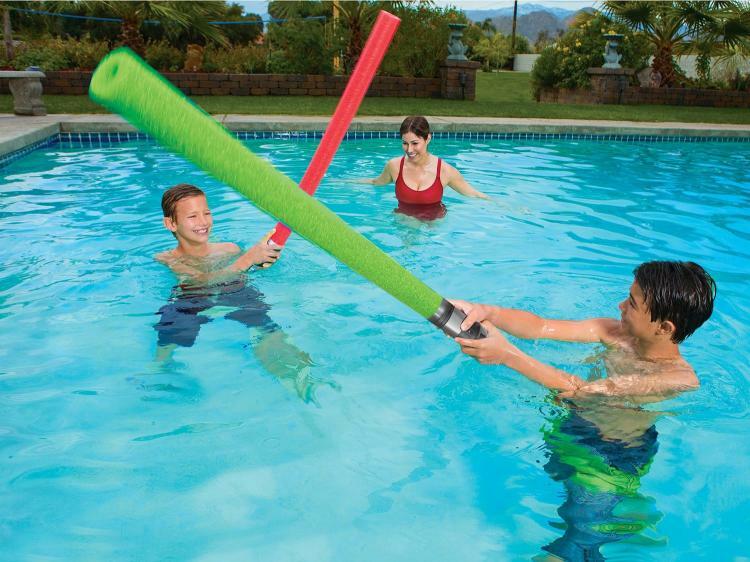 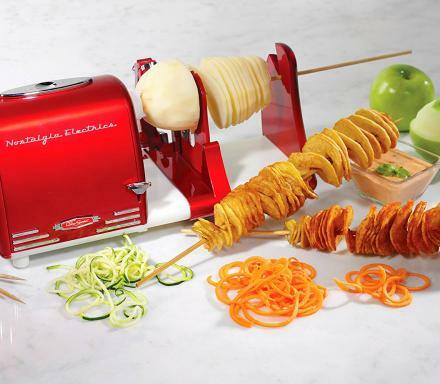 The lightsaber noodles are 36 inches long, and feature a pool noodle on the top with a lightsaber grip on the bottom.